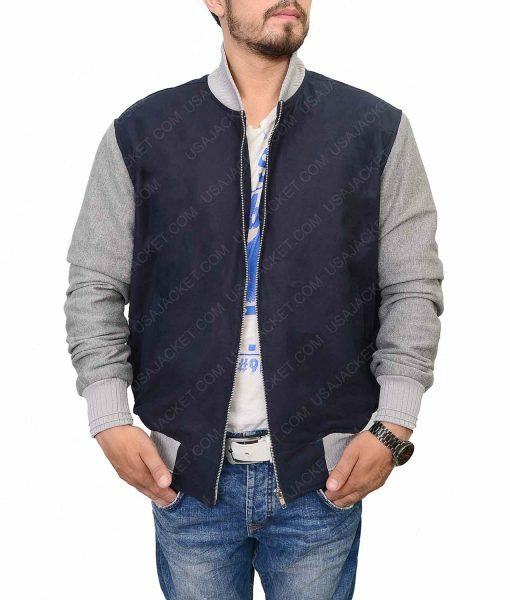 Positively, this Ansel Elgort Baby Driver Jacket is the top style to attire for summers. 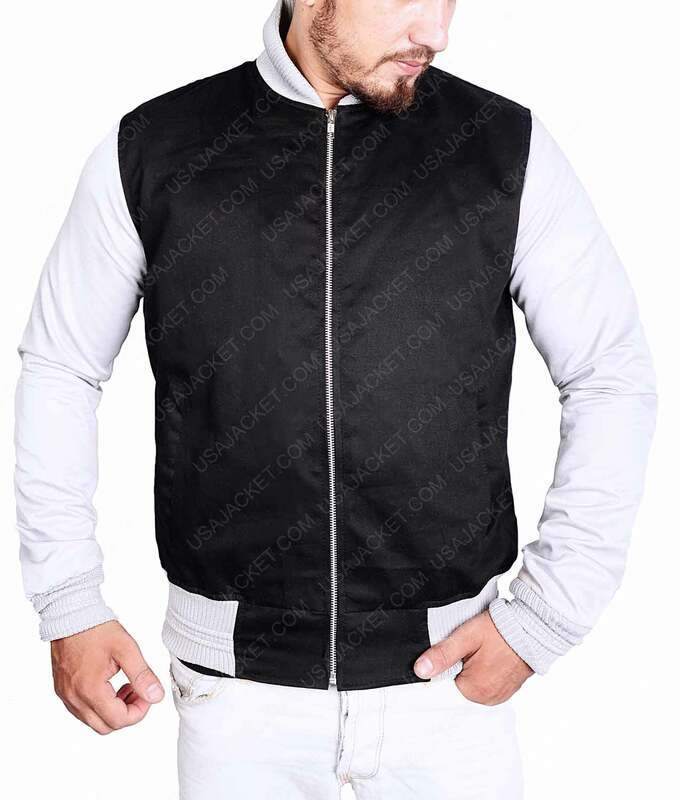 Features added to this lightweight varsity jacket are notably impeccable. Adding to its shirt styles adjustments we have a rib-knitted slightly mandarin fashioned collar, rib-knitted cuffs, and a smooth zipper closure up front. 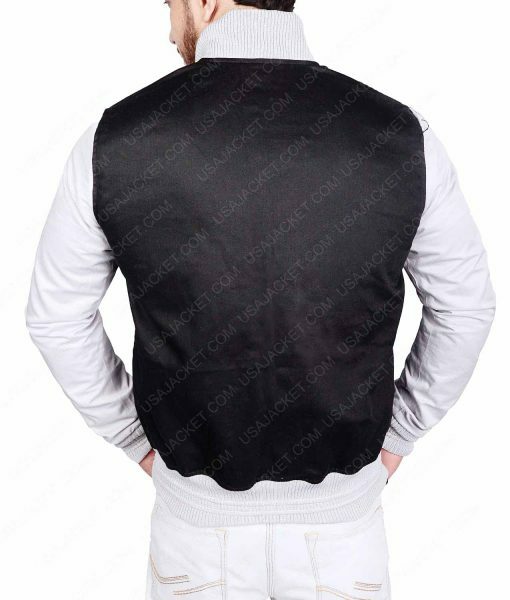 A decently delightful outfit if you’re looking for something that lifts up extra weight of modishness while dressing you up smartly in a neat worthwhile jacket. A cotton jacket but feels wool to touch which is quite impressive. Really feel glad that I wasn’t betrayed like in my past online shopping experience. Simple and stunning are the best WORDS to describe it. This is just brilliant. This is definitely going to my twin sons closet for their school varsities variety. 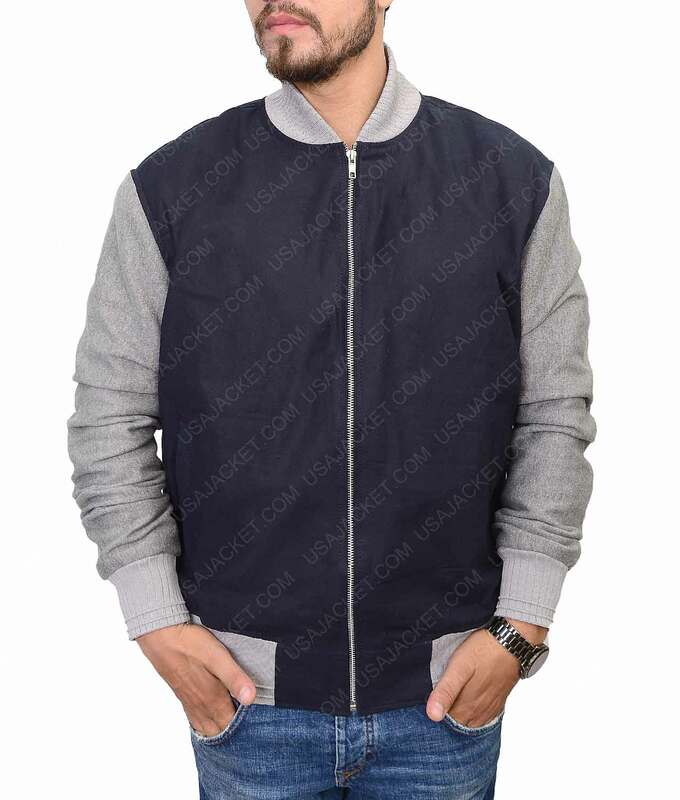 This is my fourth time buying from here and this is my very first review after surveying along all of the four jackets I got from here. My bought garments were in Real leather, PU, and two in cotton (including this) – every piece was a class in itself. They all have Awesome textures and layouts of elements as described here. Good quality cotton thingy I purchased. Well sized for my 127 lbs 5 7 body matter. Phenomenally built and love the lighthearted colors on it. Cotton is high quality and the sewing methods maintained on this varsity is neat. I really like how the size chart manages to let you make a personalized one in no time. Good structure and very softly preserved. Ultra, attractive and eye-charming are a few words that describe it best.